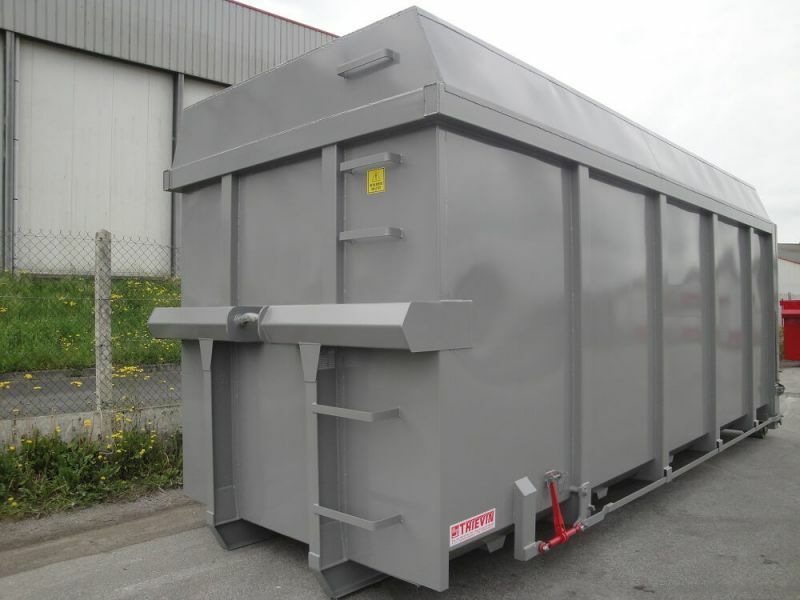 This specific range of boxes and dumpsters multi-lift allows the storage and transport of sawdust and wood chips. There are equipped with two vents explosion according to the ATEX standard. It is mainly chosen by professionals of the forest-based industry in a volume of 30 m³. You have the possibility to add two doors or a one-piece airtight door.